Zippers Band got their start early on as favorites on the national TV show StarSearch. After winning multiple shows they went on to become finalists in that national competition, gaining the attention of many fans and industry professionals. Using this valuable publicity as a springboard, the band has since propelled itself to the top of the corporate entertainment ladder, become the most sought after act in the country. With every member an accomplished vocalist as well as instrumentalist, their repertoire and versatility is nothing short of astounding. With an impressive playlist that covers every conceivable era and style of music, this band can please any audience with their uncanny knack of adapting every show to the particular crowd before them. Their show is full of high energy performances, and witty and fun presentations of all your favorite songs. Their constant interactivity with the crowd is always endearing and engaging. This way of ‘connecting’ with the audience has won them countless repeat engagements with many of the biggest Fortune 500 companies in the world such as Remax, GMAC, McDonalds, Honda Motors, and many more. 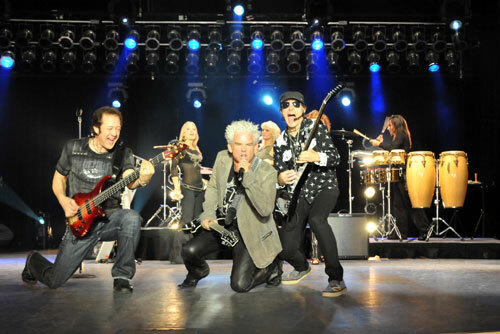 They were recently named Best Dance Band In The USA by the National Music Awards. 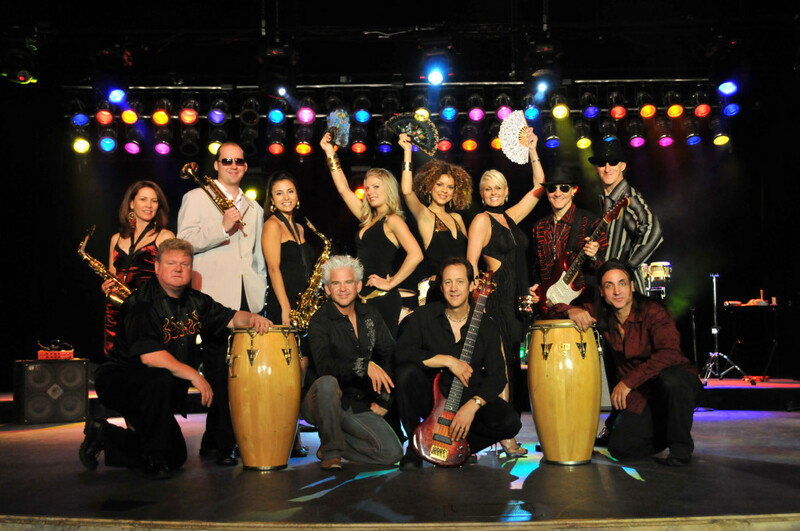 This band can readily expand from 6 to 12 pieces to fit the needs of any corporate shows, while always assuring the same level of spectacular performance. They work readily with clients to custom tailor shows for each particular event when necessary with costumes, choreography, specialty theme shows, MC duties, whatever the need may be. Whatever style of event you have planned, the Zippers can help you make it a spectacular show! Do you want to make sure you don’t get just another “wedding band”? Here’s an option for you that will guarantee the most incredible event of your life. 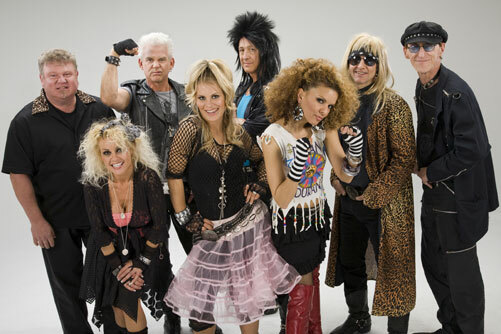 The Zippers will perform all your favorite hits from the decades with professionalism and flair. From Sinatra to The Stones, from Glen Miller to AC/DC, from the 40’s to the most current hip dance favorites, The Zippers make each song memorable and fun, yet perform with conviction and authority. Their vast playlist covers every conceivable era, and they have the astounding ability to capture the mood of each style as if they wrote it themselves. The Zippers are fortunate to have one the best front man/MC’s in the business. And the good news is he comes free with the band! He works with the event planner to coordinate all the announcements, bringing in the bridal party with flair and humor, facilitating toasts and the cake cutting. No need to hire a separate MC when you have The Zippers. You’ll already be getting one of the best! 6 Piece Group: Full rhythm section, two horns, one female vocalist, and all guys are lead vocalists as well. 7 Piece Group: All the above plus adds a second female vocalist. 8 Piece Group: All the above plus adds a third female vocalist. 9 Piece Group: All the above plus adds a percussionist. 12 Piece Group: All the above including the percussionist, plus adds an additional 3 horns.